I’ll be attending the annual SHEAR (Society for Historians of the Early American Republic) conference this weekend. This will be my sixth meeting to attend since I first presented as a graduate student in 2000 (2000, 2005, 2007-present). The program this year looks less appealing to me than in years past. That’s not a knock against Christopher Clark and the other members of the program committee. 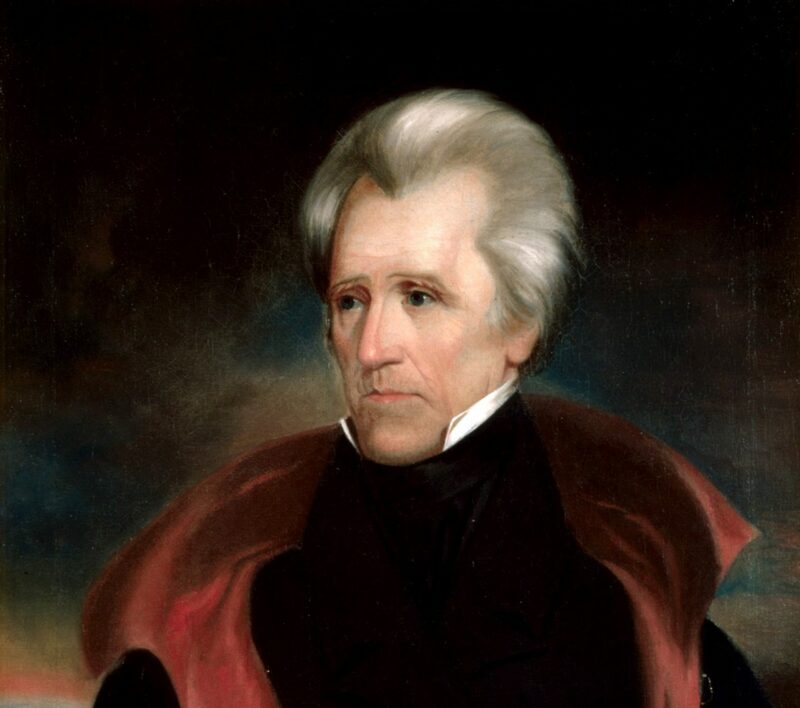 I think that writing on the Andrew Jackson biography this summer has made it hard for me to appreciate much that is not somehow directly related to Jackson and the South. SHEAR is a great historical organization to belong to if one studies the Early Republic. It’s a small enough community that one doesn’t feel lost at the conference. My scholarship has been helped immensely over the years by SHEAR members such as Dan Feller and John Belohlavek. SHEAR’s publication, Journal of the Early Republic, is also THE venue for Early Republic scholars. If you are a graduate student whose interests lie in the 1776-1861 period, I highly recommend subscribing to the JER and attending the annual conference in July.